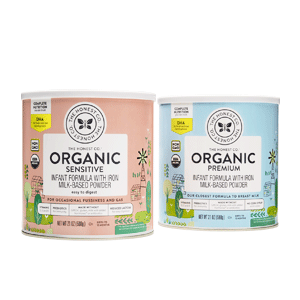 Enjoy the convenience of our certified organic and nutritionally complete Organic Infant Formula shipped directly to your doorstep. 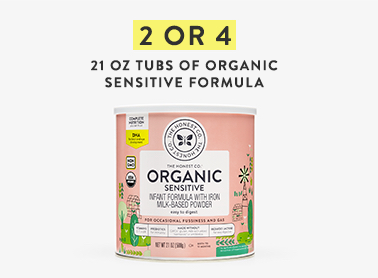 You choose your formula type (premium or sensitive) and your bundle size (2 tubs or 4 tubs). 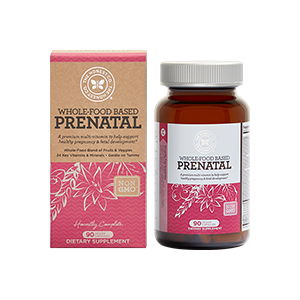 Set the frequency of your shipment, and ADD new and exclusive Honest products at a 25% discount. 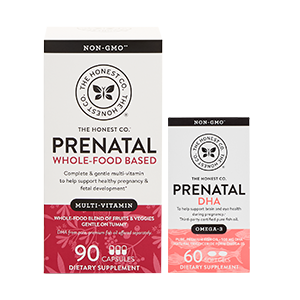 Our baby-feeding bundle is here to help support your happy, healthy family! Save up to $20 when you Bundle versus ordering items individually + more Honest subscriber benefits. 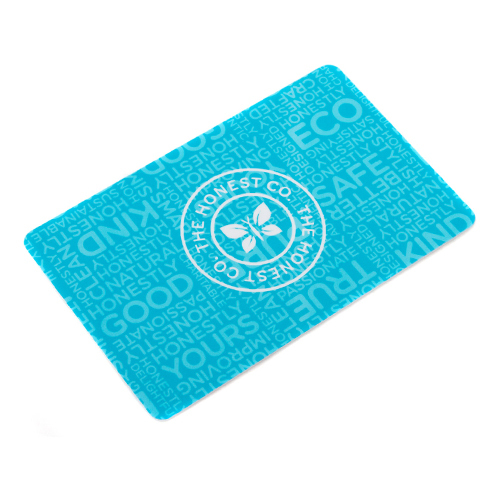 CUSTOMIZE YOUR FREQUENCY & MORE! 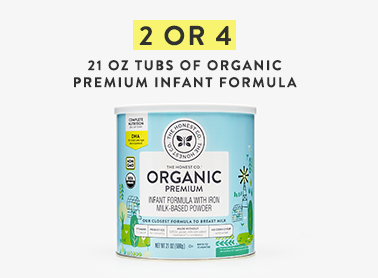 Calculate how much infant formula you need – 2 or 4 tubs, decide which type is best for your baby – premium or sensitive, and decide how often it ships – directly to your doorstep! Pay only when your Bundle has shipped. Plus rest easy knowing you can cancel online anytime. More Bang for Your Bundle! Bundle Subscribers can select up to 3 Add-On items and save 25% on each. 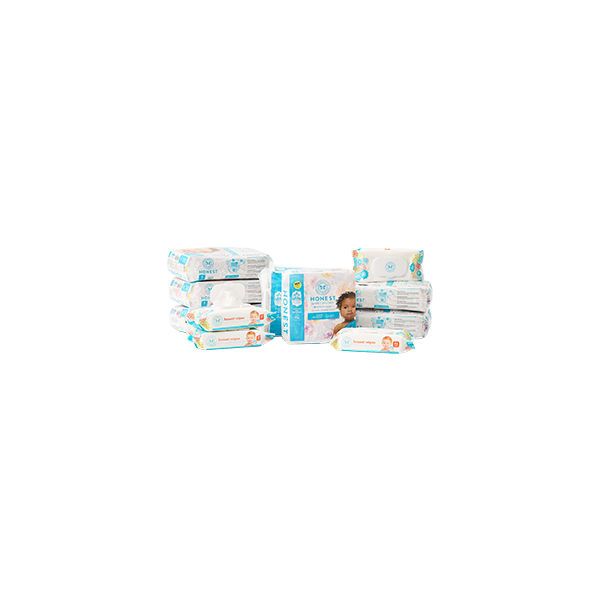 Pick from 100+ products. Save up to $20 when you purchase a recurring Bundle versus buying items separately. 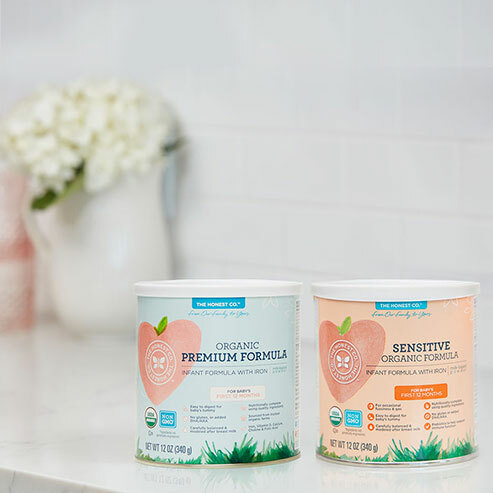 Customize your subscription preferences including when your bundle ships, which type of formula it contains, how many tubs you receive, and which extra products you add each month. Want More? Include up to 3 extra items in your monthly Bundle at 25% off.